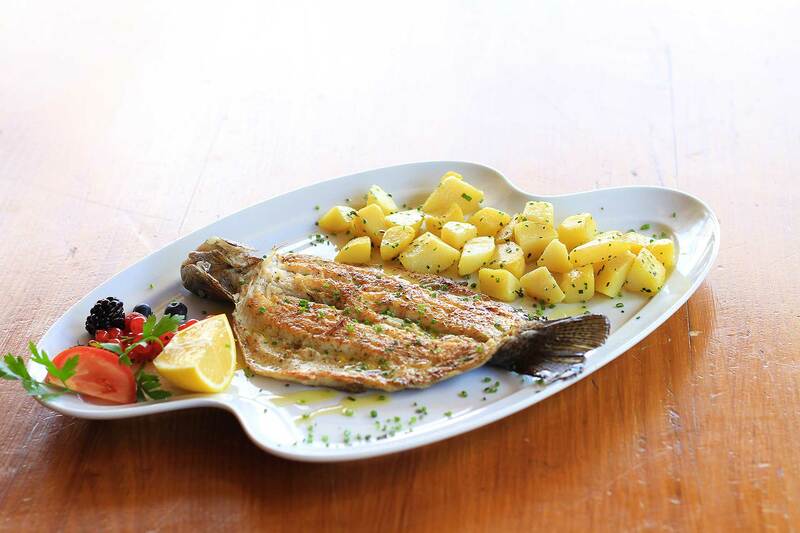 Come and spend some beautiful moments in this nature paradise, surrounded by the majestic mountains Sella and Sassolungo on our sunny terrace or inside in the warmth of our fireplace. 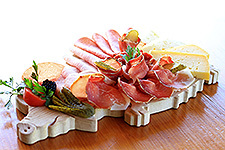 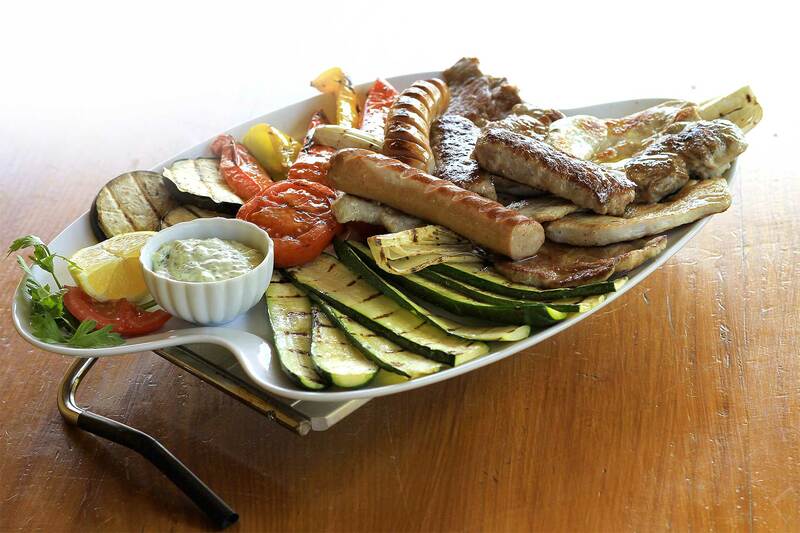 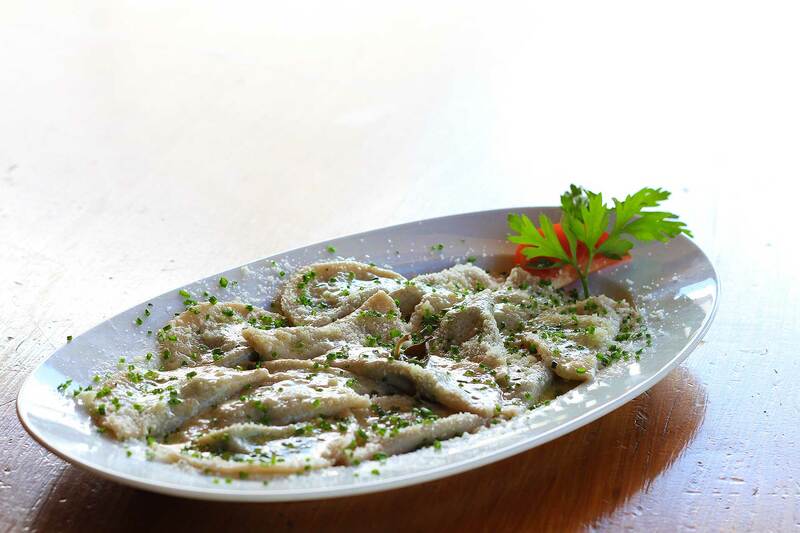 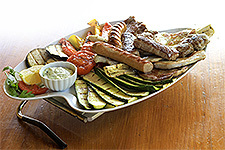 The family business offers South Tyrolean specialties range from the homemade “crafuncins” and grilled specialities, prepared according to traditional recipes. 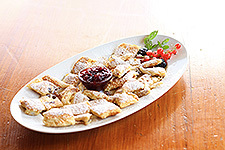 The menu offers a selection of various home-made pastries for example the traditional “Strudel” or “Kaiserschmarren”.